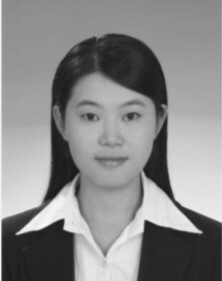 Yan graduated from Tsinghua University, China in July 2012 with a master degree in Environmental Science and Engineering, and then worked in State Grid – Beijing Guodian Futong Science and Development Co. Ltd in Jul. 2012 – Dec. 2013. She started her PhD studies in Civil Engineering in Jan. 2014 in National University of Ireland, Galway, and defended her viva in Apr. 2018. She is expected to get the degree in June 2018. She has been working on anaerobic digestion since 2009.